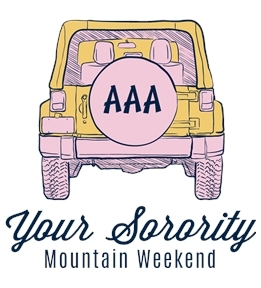 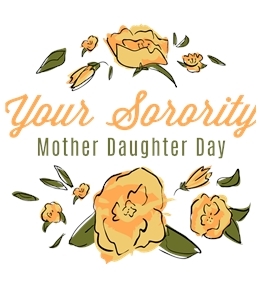 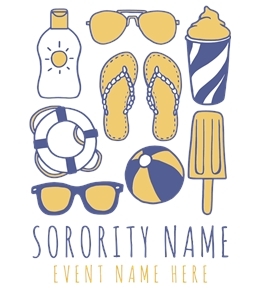 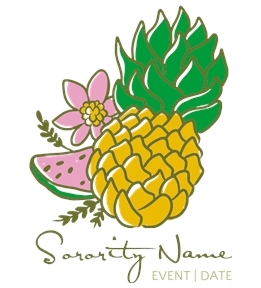 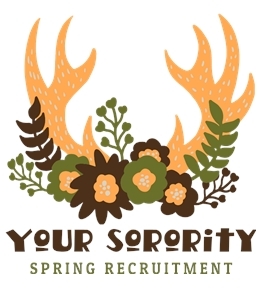 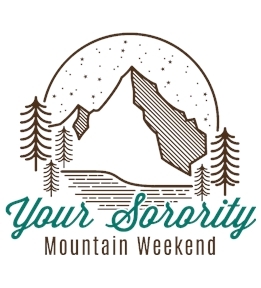 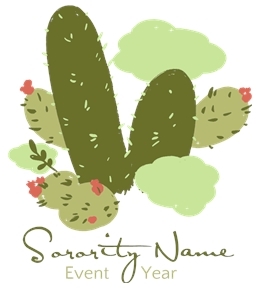 Design custom Alpha Phi shirts for your sorority. 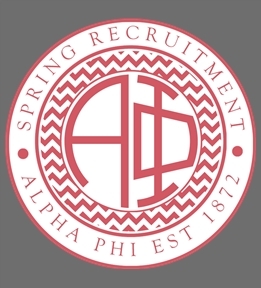 Create your own or start from one of our Alpha Phi templates. 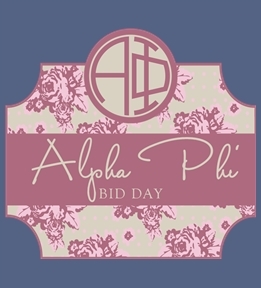 Proud to be an Alpha Phi? 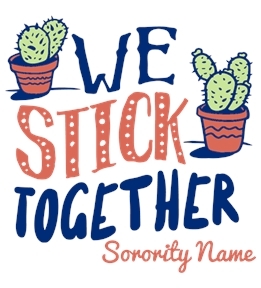 Create custom Alpha Phi t-shirts, tanks and hoodies and show off your love. 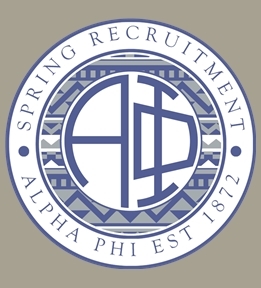 Creating custom Alpha Phi shirts is fast and easy - just choose a product to design on, create your design and order your shirts right from the web. 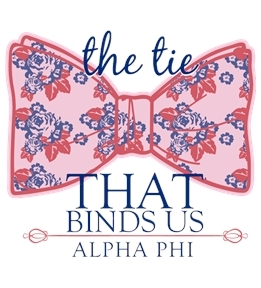 Custom Alpha Phi tees delivered right to your door.